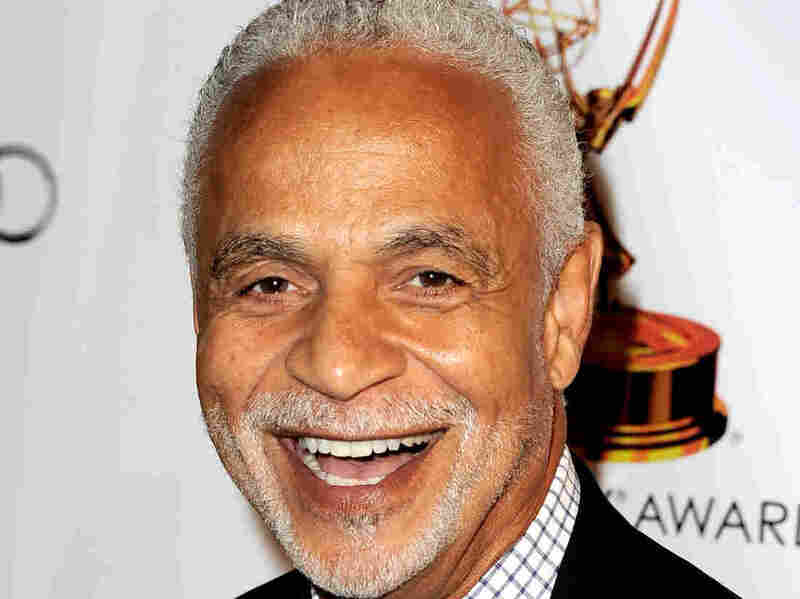 Ron Glass, Actor Known For His Role In 'Barney Miller,' Has Died At 71 Glass died Friday of respiratory failure, his agent, Jeffrey Leavett, told The Associated Press. He appeared in dozens of shows in a television and film career dating to the early 1970s. Actor Ron Glass known for his role in the long-running comedy "Barney Miller," has died at 71. He was Felix Unger opposite Demond Wilson's Oscar Madison in "The New Odd Couple," a 1980s reboot of the original Broadway show, film and television series that this time cast black actors in the lead roles of Unger's prissy neat freak forced to share an apartment with slovenly friend Madison. The cast of "Barney Miller" in September 1976: Ron Glass, Max Gail, Hal Linden, Abe Vigoda, Jack Soo. 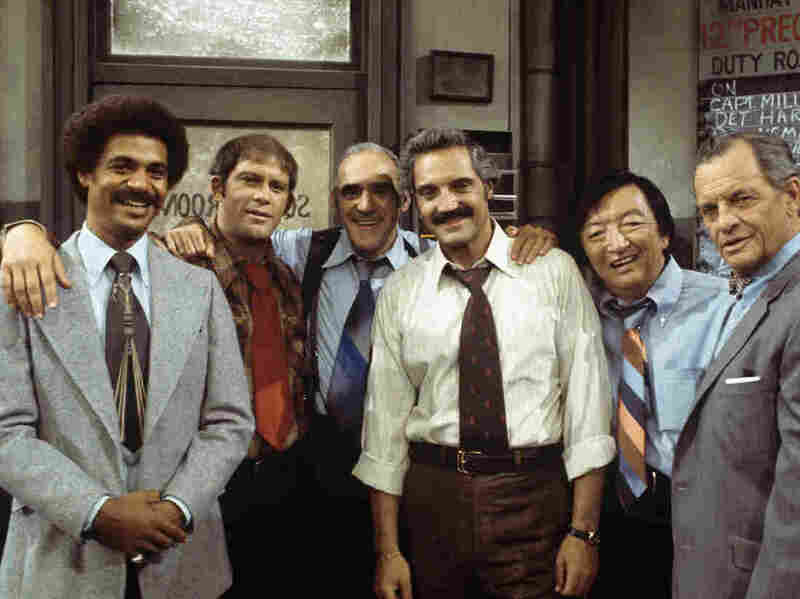 In "Barney Miller" his literate Detective Ron Harris was one of the few generally normal characters who populated a New York City police precinct filled with oddballs on both sides of the law. The ensemble cast included Hal Linden as precinct Capt. Barney Miller, Max Gail as Detective Stan 'Wojo' Wojciehowicz, and Abe Vidgoda as Detective Phil Fish.